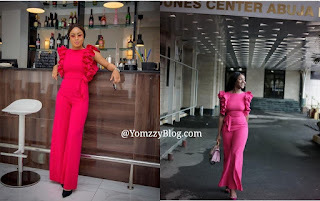 Frail sleeves pink jumpsuit: Nina Vs Chioma: Who rocked it better? 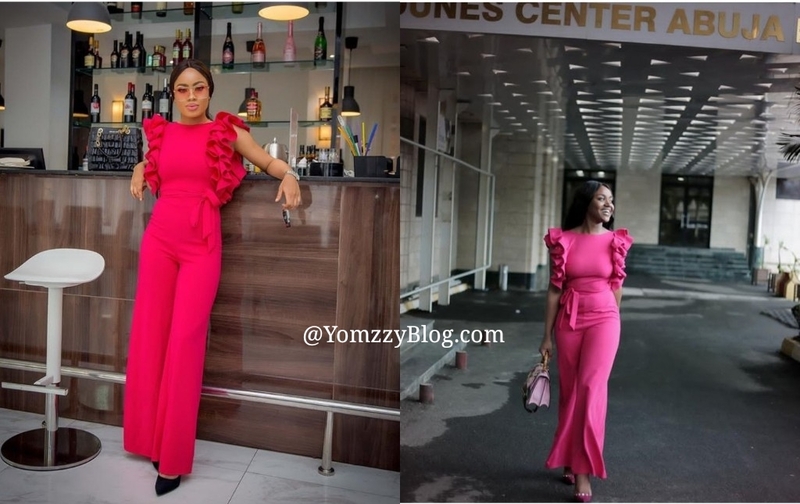 Between Former Big Brother Naija housemate Nina and popular chef Chioma, Davido’s girlfriend who rocked the frail sleeves pink jumpsuit better? ?